Google's default keyboard has gotten really good, to the point that it's hard to actually charge for a keyboard app even if it has a few tricks up its sleeve. Just like SwiftKey last year, Fleksy has now gone free in the Play Store (and Amazon Appstore). Instead of paying an upfront price, there are themes and extensions that you can purchase if you so choose. Here's the full changelog from Fleksy. 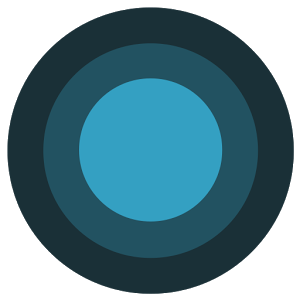 There are already a few themes built into Fleksy, but now you can buy bundles of them for a dollar or two. Then there are extensions, which you can use for free. The limit here is that you've got only a few "slots" for extensions, unless you want to buy another for a buck. The animated GIFs and stickers will apparently be easier to access now as well thanks to a "Highlights" recommended view. If you purchased Fleksy in the past, you'll get $8 worth of free extension slots and themes to make up for the app going free. For those of you who've never tried Fleksy, give it a shot. It's actually quite nice these days.